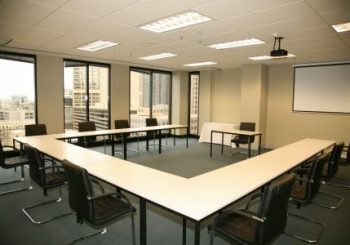 POLYGON Functions & Meetings Centre offers corporate style meeting rooms with breathtaking scenic views, in the heart of Melbourne’s CBD. Enjoy panoramic views of the Yarra & Southbank, competitive rates, professional supportive client care, as well as onsite overnight accommodation. There are so many reasons to choose POLYGON Functions & Meeting Centre for your next event. Feel free to stop by our location between Monday and Friday for a tour, or just to take in the view. Make your next event a successful and memorable one with POLYGON. Rooms of various sizes with modern equipment that will make your next training session stand out. 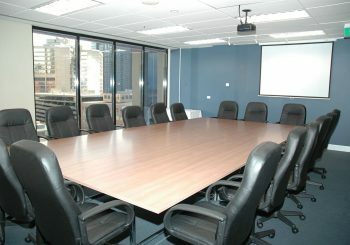 Luxury modern executive board room to accommodate any meeting type for any occasion. 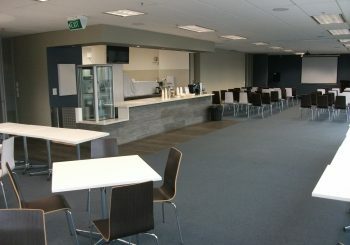 Large function area combined both luxury & style, with full catering facilities and panoramic views. 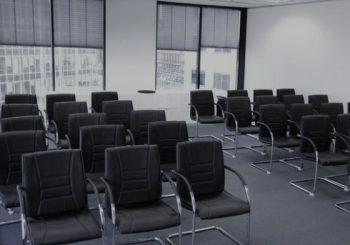 Present your next conference with style and comfort that will help to really sell your product and service.